Firstly a little about, “Women in Science – 50 Fearless Pioneers who Changed the World”. For obvious reasons I didn’t want to post any of the content of the inside here but I absolutely fell in love with some of the illustrations inside (you can see a few of them on the illustrator’s website.) 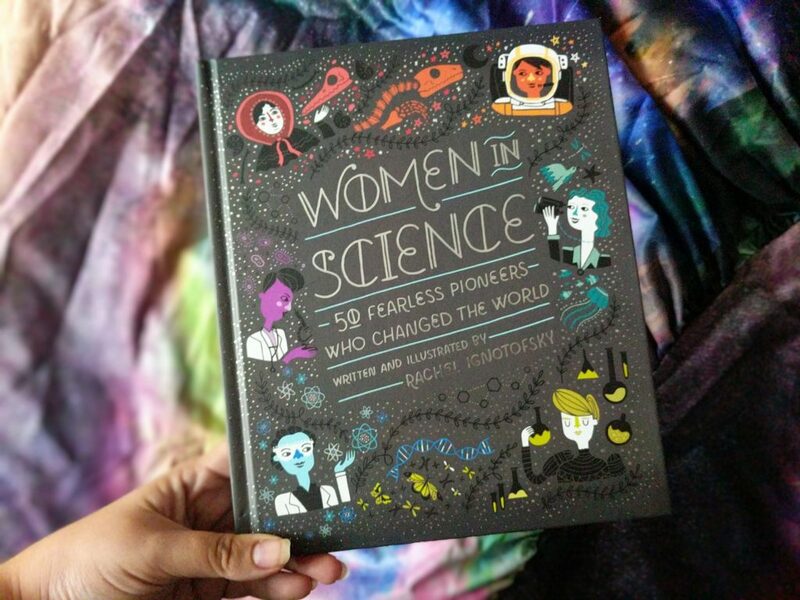 Each double page spread contains a fact file on a different woman from history and her role in the scientific community, beautifully illustrated by Rachel Ignotofsky. I never knew that women had such an impact in science and throughout all of history, as strange as that sounds. 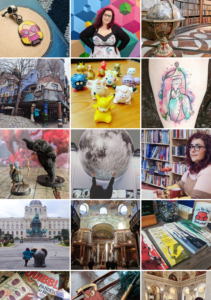 We all know of the obvious ladies (Marie Curie, for example) that made a big impact, but I didn’t realise there would be quite so much to explore. All 50 of the fact-files had little notes about their characters as well as their work which helped to personify them and allow you to get a real connection with these historical figures. 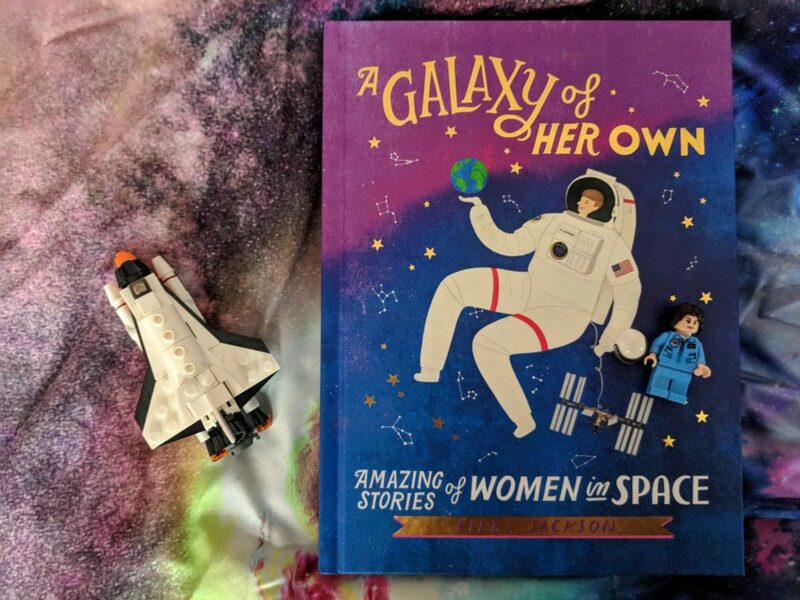 “A Galaxy of Her Own: Amazing Stories of Women in Space” by Libby Jackson, was liberating to read and full of completely inspiring stories. The stories themselves were incredibly detailed and factual, with quirky illustrations in such unique styles from a group of London-based students in illustration. The women included were not just those in the foreground but also those in the backgrounds – the nurses, wives and theorists who supported behind the scenes. 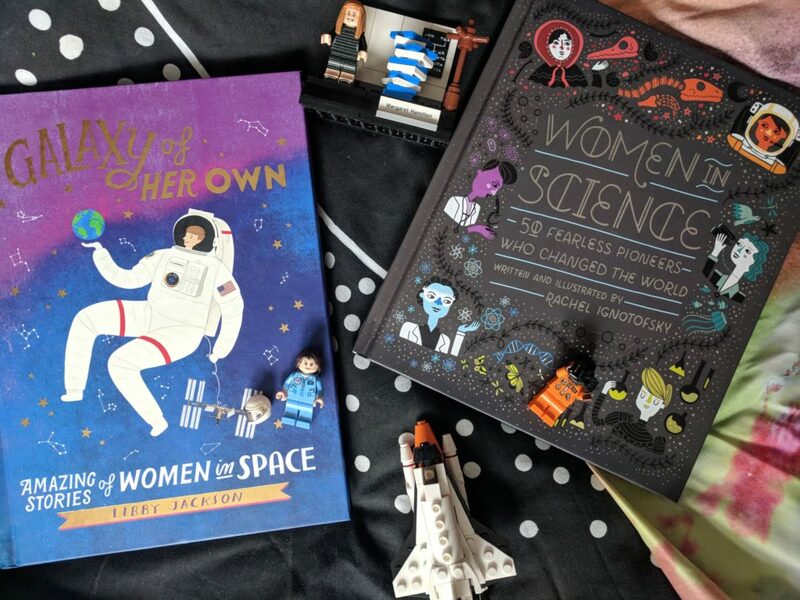 Both of these books are a true celebrations of the achievements of women from all walks of life, and are a must-read for any lady interested in science, history or feminism in general. Plus they are both visually stunning and are the works of two brilliant women who should be really proud of their creations! These books are both fantastic reads, so you should get them on your wish-lists for Christmas. Or better yet, gift them to a young girl you know; your niece, your daughter, your little sister. Inspire young female minds to realise what they’re capable of and to strive to be curious, smart and push boundaries. Let them go where no man has gone before. These would probably make great reads! I have always been interested in space. 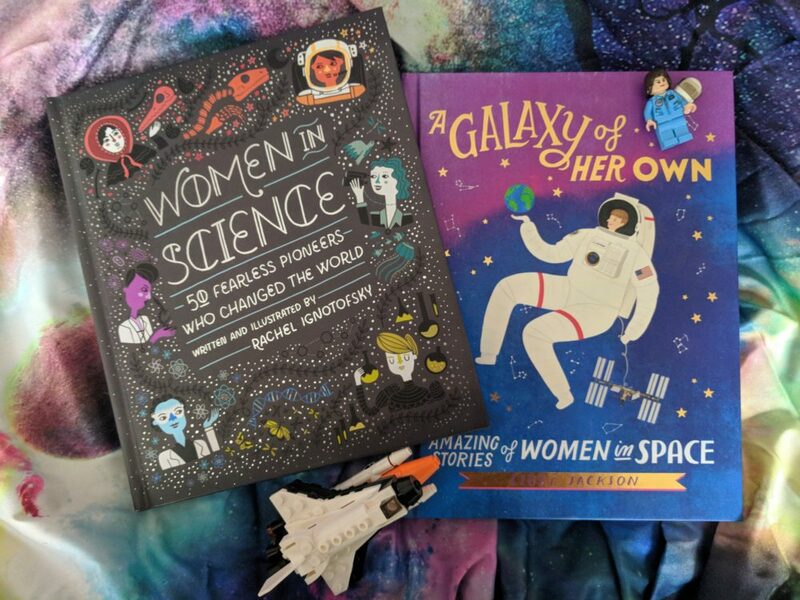 They sound like great books, and also fantastic for all generations of women! It’s great to see more books like this on the market that work like that and hopefully they will help encourage and inspire women to take a step in a direction they thought wasn’t previously possible to them. Yass! I always buy book like this for my friend’s daughters! I loved the Rebel Girls series!